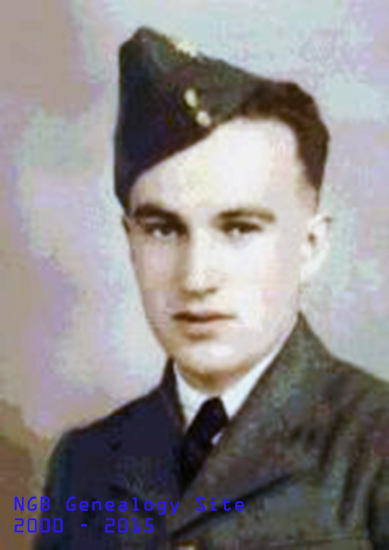 Thomas Cyril Gallant, Regimental # 798515, 20 Operational Training Unit. Thomas was the son of Arson Victor and Sarah Alice Gallant, of Stephenville, Newfoundland, Canada. He died on 7 August 1941 at the age of 22 and is buried in the Lossiemouth Burial Ground, Moray, United Kingdom.